May 2018 brought Google’s New Algorithm research. This new algorithm intends to change the way queries are answered and with this, the overall influence of traditional ranking factors. Just like last March and April updates, this new algorithm update was created to improve relevance. The publication of this update was announced via Twitter. The official name for the Google research is ‘Ask the Right Questions: Active Question Reformulation with Reinforcement Learning’. The investigation discusses how to reformulate queries in order to present them on search engines rankings. 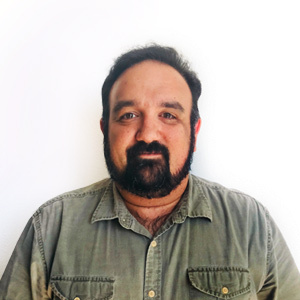 This is a new approach to an existing query reformulation and stemming used by Google. The new contribution comes in the form of a machine learning algorithm that implements Reinforcement Learning approach and doesn’t know how the ranking system works and asks questions from a black box algorithm. It uses a learning system that reformulates users inquires and asks the ranking engine more questions. Then, it chooses the best answers. The new Google algorithm works like this: when a user asks a question, the machine learning algorithm reformulates this query into many other questions and submits them to the ranking algorithm. Then, the ranking algorithm brings back a pool of different results and chooses the most accurate answer. According by Google’s research document, ‘Inspired by humans’ ability to ask the right questions, we present an agent that learns to carry out this process for the user (…) the agent seeks to find the best answer by asking many questions and aggregating the returned evidence. 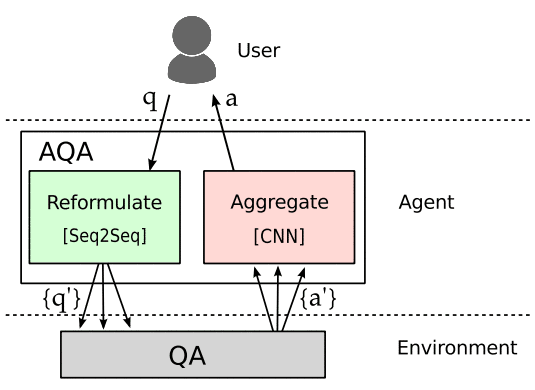 The internals of the environment are not available to the agent, so it must learn to probe a black-box optimally using only question strings’. This new algorithm has a special impact in Search Engine Optimization, as it can sit between internet users and the regular ranking algorithm and make a decision on the results they will get. So instead of just displaying SERPs, search engines will make the decisions on what to show. This is a step forward form traditional SEO and the way we usually understand ranking factors. So the impact of this algorithm in SEO will be determined mostly on satisfying user intent through a bigger emphasis in relevance. So when a query is made, only the most relevant and accurate sites will get a top place in search results. 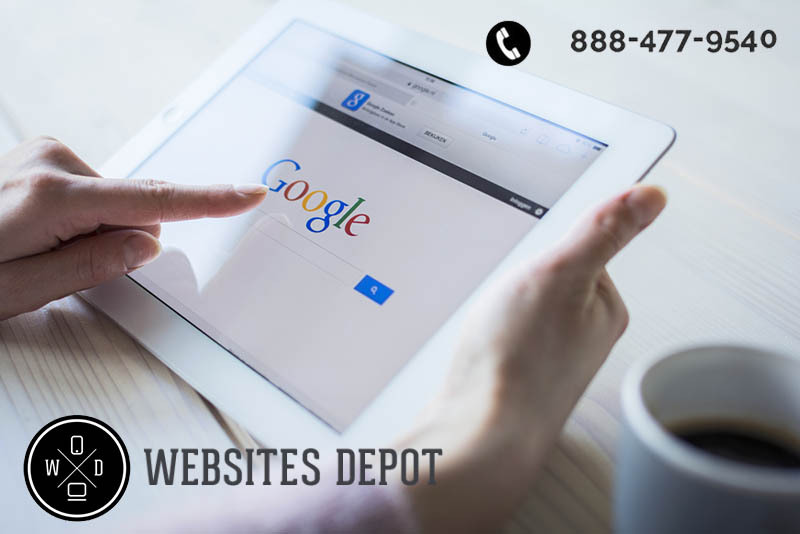 Websites Depot is a boutique SEO Agency in Los Angeles. We are Certified Google Partners and are always updated with everything related to Google’s new technologies. We implement that knowledge in all of our clients to provide enduring, quality results that translate in more leads and conversions. Our experts are always willing to have a consultation with you whenever you need to have your business ranked well on Search Engines. If you need to talk with our SEO experts, call us at (888) 477-9540 to set an appointment. We give tailored strategies that fit every business needs.